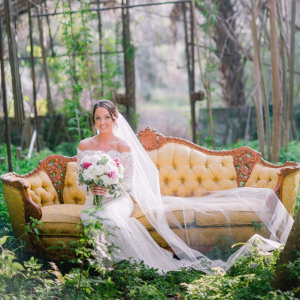 Let's face it: all bridal salons have beautiful gowns. The difference isn't so much the selection they offer but in the quality of service every bride-to-be receives when they walk through the door. 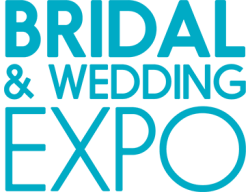 At Wedding Expressions By Geri, we take great pride in the attention and care we give to each of our customers. Wedding Expressions By Geri offers a vast selection of gowns for brides, bridesmaids and mothers in the latest styles and colors from popular designers. 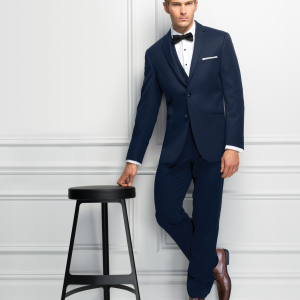 Grooms can select from amazing tuxedos guaranteed to compliment the rest of the bridal party. The staff at Wedding Expressions By Geri listens to every idea and suggestion the customer has in order to create an amazing experience and ensure the dress they walk down the aisle in is always remembered!